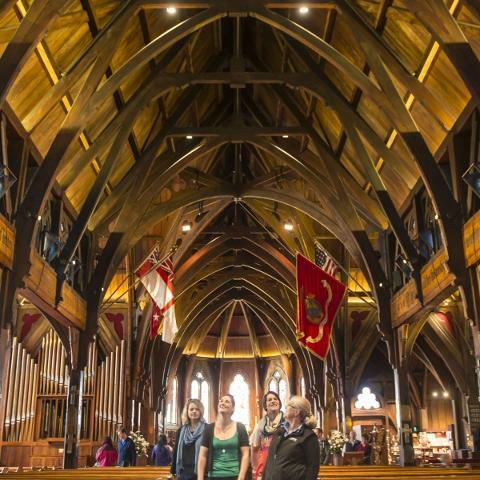 Discover Wellington City and our rugged coastline through the eyes of a local on this tour. Experience the best attractions and must-see landmarks and get off the tourist trail. 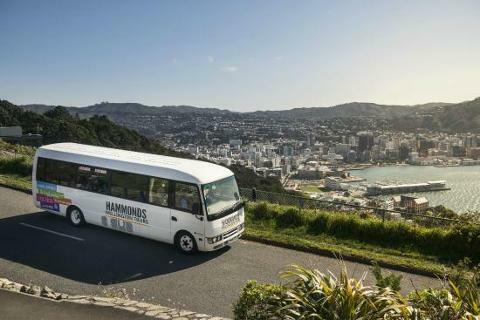 Take in a beautiful 360° view of Wellington from Mount Victoria, experience the rugged South Coast, and explore quaint villages throughout the city. 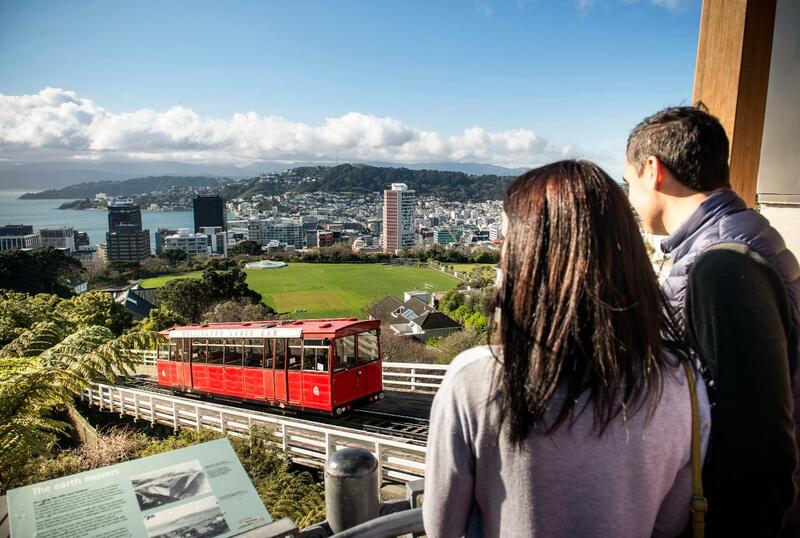 Take a ride on the famous Cable Car (optional at own cost), and sit back and enjoy Wellington City at its finest! 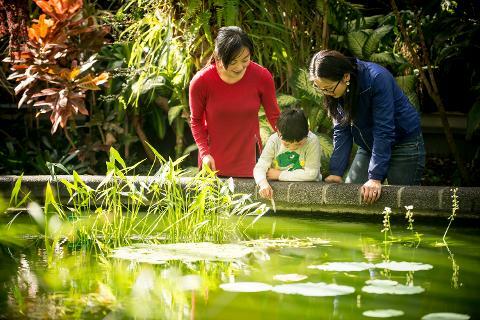 • Make the most of photo opportunities in and around Wellington City. 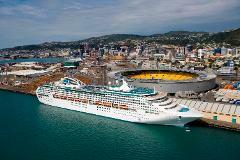 Departs from the Wellington i-Site at 10 am and 2 pm daily. 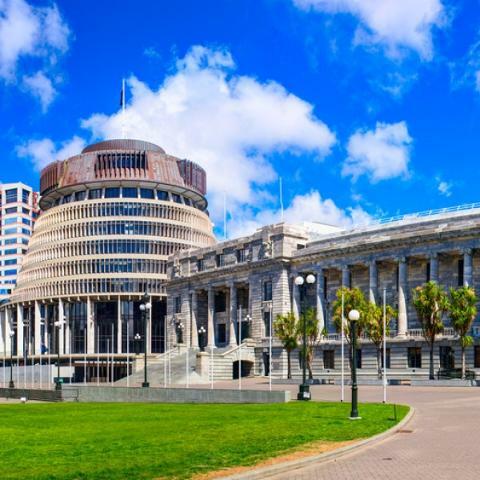 Please note: Limited Wellington CBD Hotel pick ups are available prior to the 10 AM TOUR ONLY. Subject to availability.